FREE Hippo Sak Trash Bags Sample! You are here: Home / FREEbies / FREE Purina One Tender Selects Blend For Cats Sample! FREE Purina One Tender Selects Blend For Cats Sample! Get your FREE Purina One Tender Selects Blend For Cats Sample! Fill out the short form and it’s yours! 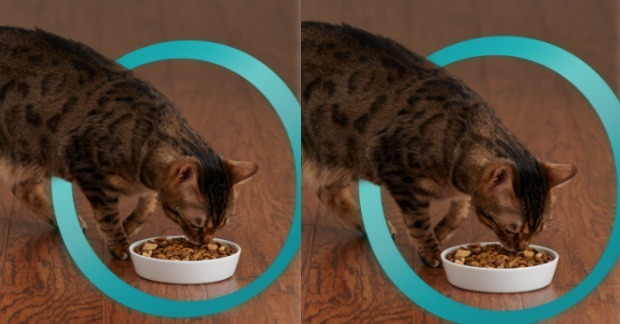 Appetite is one of the key signs of health in your cat. Textural variety, like what we offer in our new Tender Selects Blend, can help keep that appetite going strong. Learn about other indicators of your cat’s inner health.